According to a recent report from NPR, car accidents are the leading cause of death for American teenagers, and in a surprisingly high number of those crashes, alcohol plays a role. About 25% of all teenage traffic collisions involve alcohol. 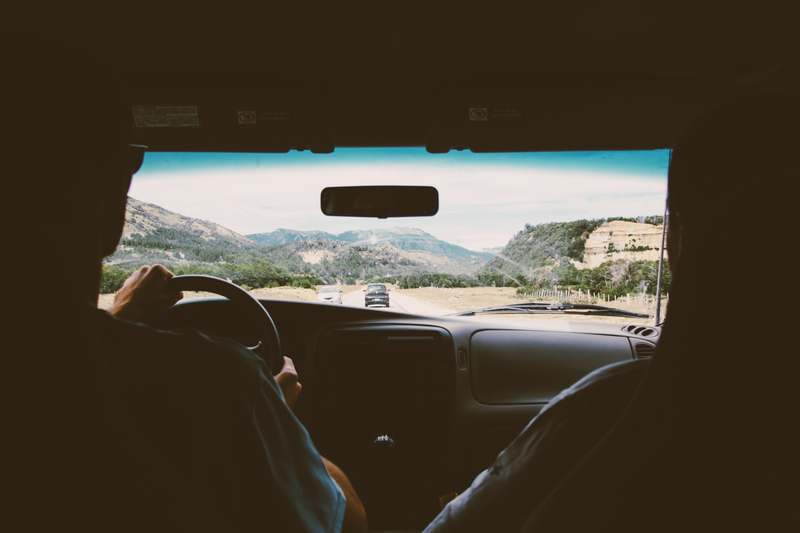 In states where there are substantial restrictions on alcohol usage and serious repercussions for impaired driving, the rate of teenage auto accident fatalities tends to be lower, according to a recent study reported by NPR. What do the findings of this new study tell us? California and states across the country should put policies into place that help to curb teens’ purchase and use of alcohol, and to take steps to make the consequences of drinking and driving more severe. Parties are particularly prevalent during the winter holiday season, but many people do not need a special reason to get together and enjoy a few drinks. When those social gatherings occur in a home, the host is often the provider of both food and drinks. In these situations, the question is whether a social host is responsible for the actions of a drunk guest, either during or after the party. For example, imagine that you are hosting a large New Year’s Eve party. You have invited all of your friends, and almost everyone accepted the invitation. Your home is full of people who may not know one another, and alcohol is consumed as a social lubricant. Everyone is having a great time, eating and drinking and enjoying the night. Unfortunately, because it is your party and there are a lot of guests, you have not been able to closely observe to ensure that no one is becoming too intoxicated. A few hours after the ball has dropped and the party has ended, you receive a call that one of your guests had too much to drink at the party and was involved in a car accident on their way home. In some states, under social host liability, you could potentially be held liable for the accident and forced to pay some or even all of the damages. The theory behind such laws is that the social host has at least some control over the amount of alcohol consumed by his or her guests. Of course, as the above example illustrates, that is not always the case, since it is difficult to keep track of every guest’s alcohol consumption in a large party. In addition, it is not often easy for party hosts to even track when a guest has departed for home. A few weeks ago, over the Thanksgiving holiday weekend, we brought you a report that showed an increase in an San Diego drunk driving arrests over the same holiday weekend last year. Unfortunately, according to Signs on San Diego, during this past weekend’s holiday festivities, we saw a continuation of that trend. Last year, over the weekend of Christmas, police in San Diego County arrested 33 people on suspicion of driving under the influence. Over the same weekend this year, police made 56 arrests for driving while under the influence. Because Christmas fell on a Saturday last year and a Sunday this year, the relevant period of measurement in both years fell between Friday evening and early Monday morning. This report demonstrates that in spite of an increased focus on drunk driving and a greater emphasis on arresting those who drive while under the influence of drugs or alcohol, there are still far too many drivers getting behind the wheel after having too much to drink. Indeed, drunk driving continues to be one of the biggest contributors to San Diego car accidents, even though the last few decades have seen citizens across the state and across the nation rally to increase awareness, safety regulations, and enforcement. 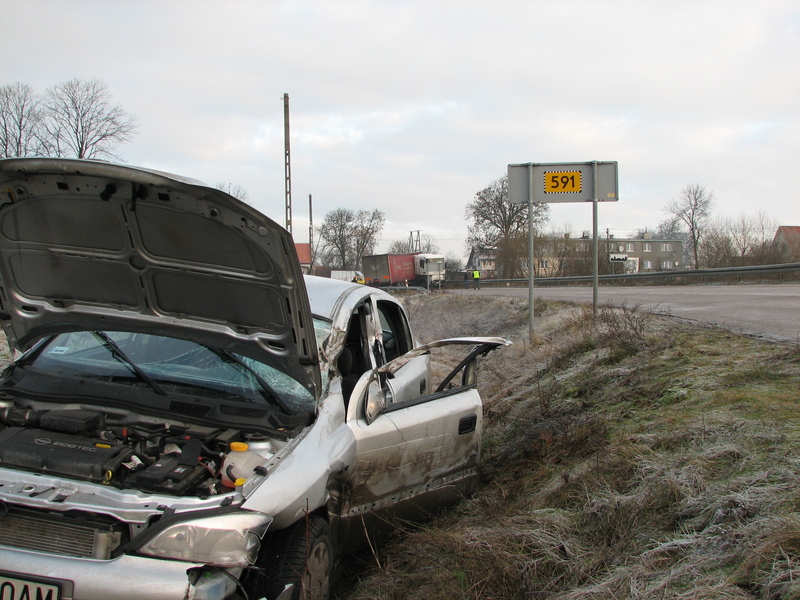 Like most, our San Diego car accident attorney would like to see the number of drunk drivers on the road decrease in 2012. One of the reasons that drunk driving continues to be so prevalent is that there continues to be a lack of adequate social pressure to counteract the tendency of bar patrons and party-goers to believe that they are “okay to drive” even when they have been drinking. The problem is that, unlike with many other crimes, fellow bar patrons are often unwilling to try to dissuade their friends from driving and even less unwilling to confiscate keys, especially when the driver is not obviously impaired. Additionally, people metabolize alcohol at different rates, and a drink that puts one person over the legal limit may not even put another person close to the legal limit. Therefore, it can be difficult for people to tell if they themselves are impaired, let alone their friends. Despite ever-increasing attention on drunk driving across the country, the arrest rate for San Diego drunk driving over the Thanksgiving weekend went up this year, with officers bringing in 88 drivers, as opposed to last year’s 85. The measured time was from 6 p.m. on Wednesday evening until 6 a.m. Sunday morning, which means over the 4 nights there was an average of 22 arrests each night. Arrests were also up in neighboring Orange County with 69 drunk driving arrests compared to last year’s 39. In addition to those arrested, there were almost certainly many more intoxicated drivers who were not caught. The trend in San Diego and Orange Counties is not isolated. A quick online search for Thanksgiving drunk driving searches reveals that San Diego drunk driving arrests are up in states across the country, from California to Maine and everywhere in between. The time of the year Thanksgiving to New Year’s Day is notorious for having the highest rate of drunk driving incidents. Work holidays and long weekends give rise to later nights, more parties, and more alcohol, all of which lead to more people getting behind the wheel when they really should not. 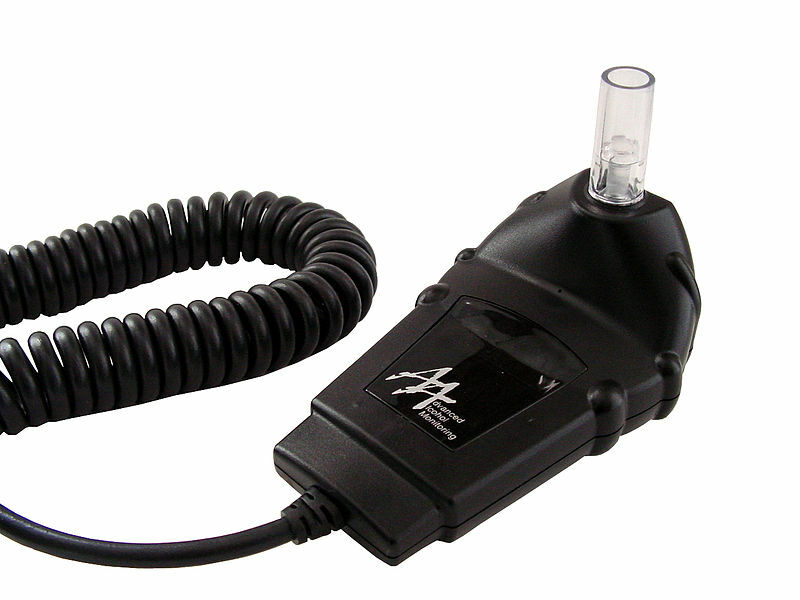 The legal blood alcohol content limit in California is .08 percent. The amount of alcohol that it will take to get a particular person to that level varies depending on the weight and metabolism of the drinker, as well as the alcohol content in the beverage and how fast it is consumed. Some people, especially those who do not drink very often, experience impairment at lower levels. The best practice is simply not to drive if you have been drinking.